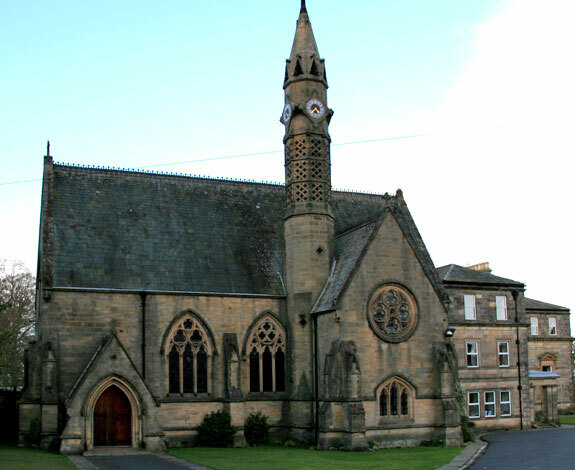 A list of Churches in Broomhaugh and Riding Mill, their addresses and contact details. St James Parish Church, Church Lane, Riding Mill. 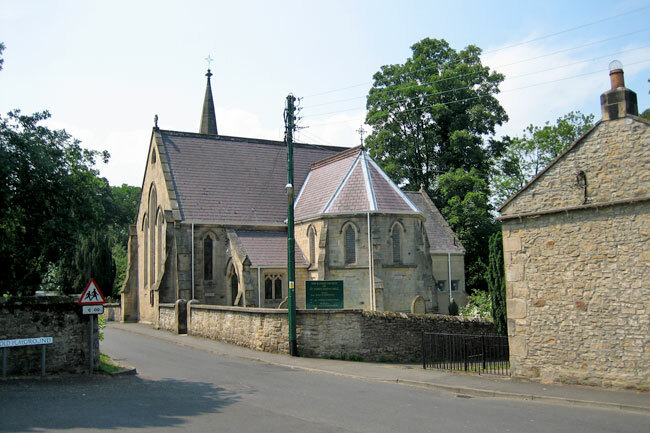 Until 1975 St James’ was a Chapel of Ease for St Andrew, Bywell and it was only when that church was made redundant, that St James’ became the Parish Church of Riding Mill. Full details here of Church services, Church contact and Church events. St James Chapel of Ease was built in 1858, it consisted of the nave with apsidal chancel, spire porch and vestry. It was designed by Matthew Thompson of Newcastle upon Tyne, built by J D Thompson at a cost of approximately £900. Within two decades, the nave was lengthened, the chancel made longer and enlarged with a new transept added at a cost exceeding £1,000. A new vestry appeal was launched by Revd. W. J.Hinkley in 1962. 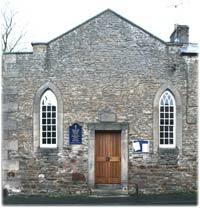 Until 1975 St James was a Chapel of Ease for St Andrew, Bywell and it was only when that church was made redundant, that St James’ became the Parish Church of Riding Mill. Riding Mill Methodist Church. Details of ‘Café Church events.